La Galería Javier López is pleased to present the exhibition “Project.” The show, far from imposing guiding criteria or presenting a joint exhibition with an underlying idea, intends to identify the various aspects that define today’s art as well as to introduce an example of what could constitute a private art collection – first part. – The exhibition brings together established artists with emerging talents whose international recognition is at full height. Further, the art works introduce a common artistic approach noted for its innovation and framed in a minimal-conceptual historical context – that covers the formal aspects as well as the subject matters confronted. 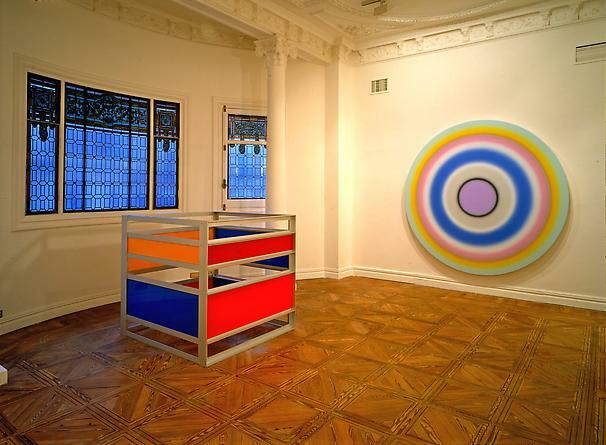 –The works speak for themselves about the development of contemporary art and set a focus on painting and pictorial transmutation techniques across all media and artistic means. The most relevant artistic tendencies are present too, among them: absence of subjectivity, emotional detachment, irony or the importance of the concept of space. Further, all artists work around the idea of space. Consequently, the exhibit presents a diverse array of space aspects, including the following: social or intimate space, figurative or abstract space, and real or imaginary space. 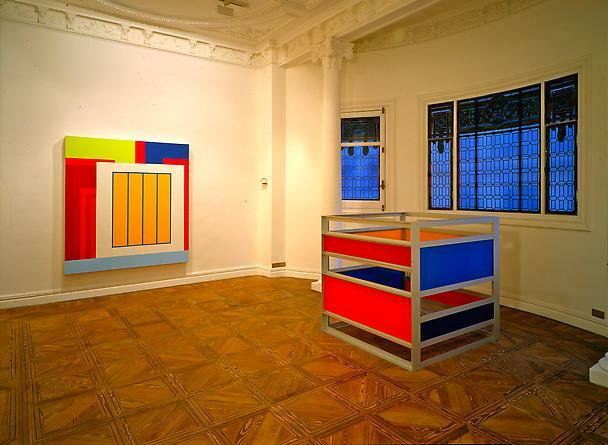 The exhibition includes works by Waltercio Caldas (Rio de Janeiro, 1946), Liam Gillick (Aylesbury, United Kingdom, 1964), Peter Halley (New York, 1953), Donald Judd (Excelsior Springs, Missouri 1928 - New York 1994), Jana Leo (Madrid, 1965), Igor Mischiyev (Moscow, 1966), Elena del Rivero (Valencia, Spain, 1952), Ugo Rondinone (Brunnen, Switzerland, 1964), Thomas Struth (Geldern, Germany, 1954) and Xavier Veilhan (Lyon, France, 1963). The viewer will find an international selection that reflects the global village that has moulded the nature of the art world to the present day addressing common challenges and concerns.